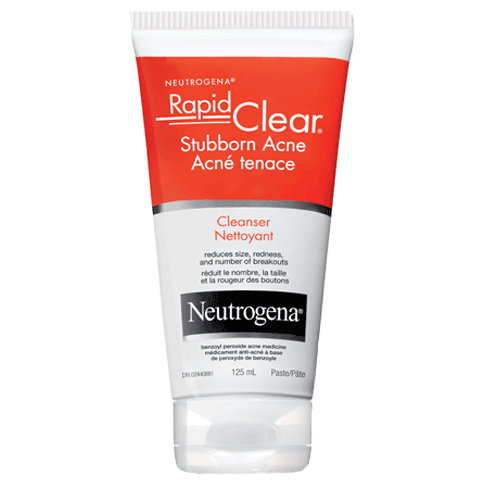 NEUTROGENA® RAPID CLEAR® Stubborn Acne Spot Gel is formulated with maximum strength* Benzoyl Peroxide, the acne medicine dermatologists recommend most for clearer skin without a prescription**. Helps clear acne by reducing the size, redness and number of stubborn breakouts. This product stained all my face towels. So unless y’all got white towels & shirts expect it to ruin everything. I’m not sure how great it is to put this kind of product on your face because of its bleaching. Cant believe how highly rated this item is. Waste of $12. Hey there! Thanks for reaching out and sharing your experience with us. We're so sorry to hear this happened after using our Stubborn Acne Spot Gel and would like to see how we can help. When you have a moment, please give us a call at 1-888-663-8876, Monday-Friday from 9a-5:30p ET. Hope to hear from you soon! I have 38 year old skin plagued by hormonal acne. This product has kept me clear for the past 6 months since regularly using it. 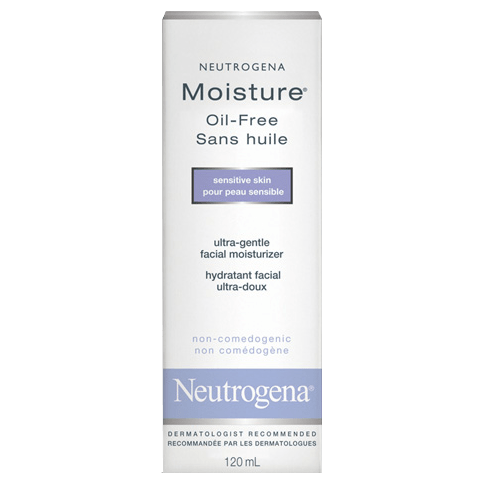 I use a salicylic face cleanser twice a day and I follow with this Neutrogena benzoyl peroxide product, and mousturize very well. I highly recommend this product! I have an oily and acne prone skin. 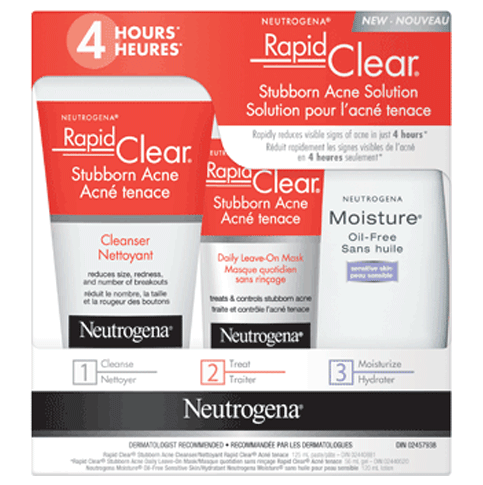 I didn't see this product helping my acne to be gone or even smaller.... Nothing changed when I applied this to my acne and THIS PRODUCT DRIES MY SKIN SO BADLY. This is something I have to say about this product. No matter how much I moisturize my face, the area I apply this gel feels so dry and kind of hard. I felt like there was a small desert on my skin. I would highly suggest potential users put a tiny tiny amount to your acne otherwise the dry area can be very visible because of the dryness. Thanks for taking the time to write this review! We're sorry to hear you didn't notice a difference in your skin, and your skin got dry. We want to learn more about this and try to make things right. Please give us a call at1-888-663-8876, Monday-Friday between 9A-5:30P ET. Looking forward to your call! 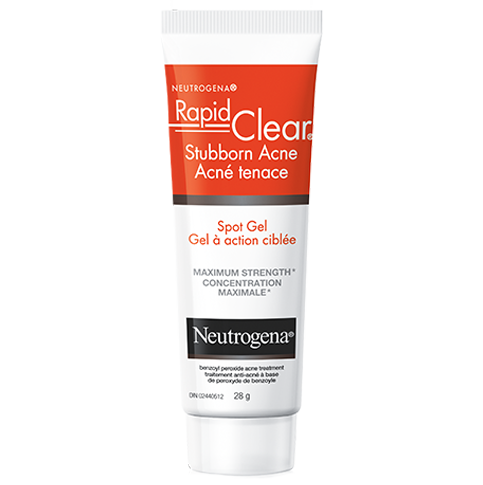 I bought NEUTROGENA Rapid Clear Stubborn Acne Spot Gel for my son, it help reduce the number of breakouts quickly. It is powerful stuff, so thankful we tried it. I've tried many acne products and was optimistic but this stung so badly and caused my face to get red and swollen. I do not recommend this. Thank you so much for letting us know about this. We expect our product to perform to the highest of standards and wouldn't expect this. Please give us a call when you have a moment. We'd love to learn more about your experience. Give us a call at 1-888-663-8876, Monday-Friday, 9AM-5:30PM, ET. We hope to hear from you soon! I use this product when I have breakouts which is a couple times a week. I love this product. It breaks down the acne and within a day or two my acne is gone and my face feels good. If you have acne, like me, you will love this products Great company, awesome product!! This is a great product. It healed my acne really fast. It helps my son! It reduces redness & heal fast.